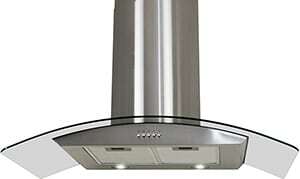 When looking at this Zephyr range hood, its futuristic design is the first thing which is apparent. 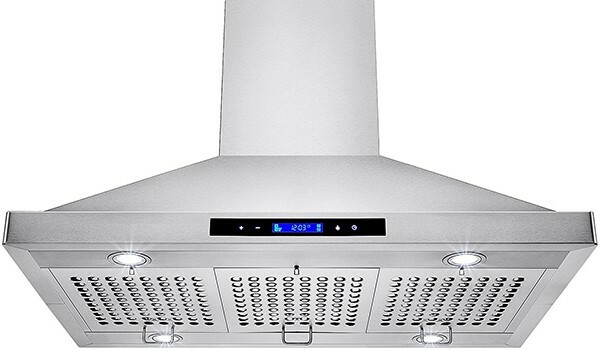 Contrary to ‘normal’ range hoods, this Zephyr AK2100BS lacks mesh/baffle filters. 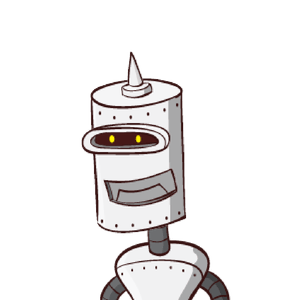 Instead, it is equipped with something Zephyr calls ‘Turbine Blade Design,’ which are two centrifugal blowers which resemble those big engines on the wings of commercial airline planes. 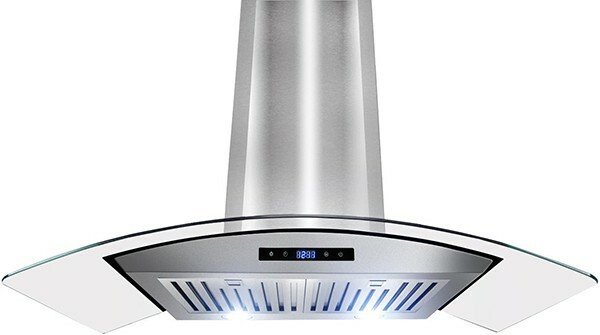 According to Zephyr this design produces a less noisy experience compared to regular range hoods. This is great news for people who hate cleaning their range hood filters, because you can't clean what's not there. 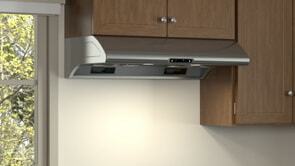 ​We have even better news for you: this Zephyr range hood model is equipped with a convenient self-cleaning system. The aforementioned centrifugal blowers separate grease from air, which gets deposited into dishwasher safe residue cups. It’s not just the look which is powerful when it comes to this Zephyr range hood (it looks like it could take off), with a 850 CFM motor it’s also quite powerful under the hood as well. The only thing that could have made this range hood better is if they incorporated LED lighting instead of halogen lighting. ​If you're an avid home cook and are looking for a cutting edge range hood which not only looks beautiful, but also does what it's supposed to (very well), then this Zephyr range hood model will be a great addition to your kitchen. Not everyone wants (or has the space for) a chimney range hood. If you're looking for something more compact yet stylish, you might want to opt for an under cabinet range hood. Check out the best under cabinet range hoods of 2018, bundled together in this Top 6. 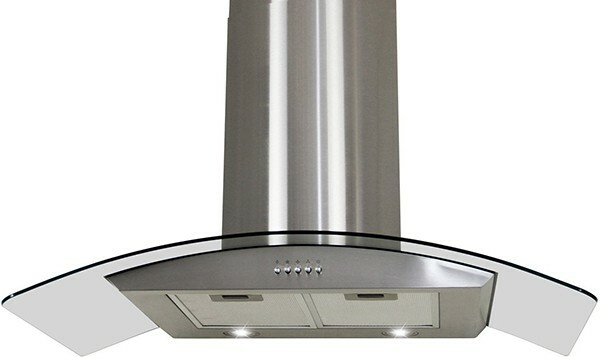 Are you looking for an Under Cabinet Range Hood? Check out our 2018 top 6 under cabinet range hoods.